Olivia won’t do as she’s told. She will do anything to have her way – bite, hit, throw things, pull hair, kick, scratch, throw a mighty tantrum. She challenges every word and is generally defiant in her behavior. Mia is rude, disrespectful and talks back all the time. Noah’s teacher keeps asking to see you because his behavior in school is unacceptable. He is impulsive, aggressive, won’t listen to and follow instructions and is generally disruptive. Noah has trouble making and keeping friends. It can be overwhelming to handle your child’s behavior but nothing is as common as problem behavior in children. Your child’s defiance, tantrums, and back talk are often the channel he uses to communicate. Generation upon generation of parents have struggled to determine how to best deal with problem behavior in children. Researchers have also taken a great interest in children’s behavior and they have identified behavior-management strategies that work. 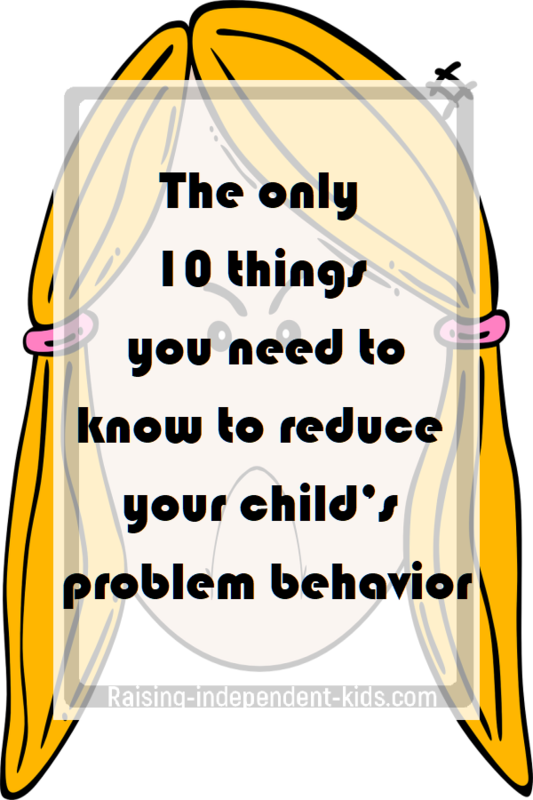 Here are the 10 DO NOTs that will help eliminate or greatly reduce your child’s problem behavior. Haim Ginott once said “If you want your children to improve, let them overhear the nice things you say about them to others”. Science has proven Ginott right: focusing on positive behavior increases that behavior, and focusing on negative behavior reinforces negative behavior. One of the studies that best proves this phenomenon was undertaken by Rosenthal and Jacobson. The “Pygmalion or Rosenthal effect” suggests that the more positive expectations you have of your child, the more likely she is to act in line with those expectations. The opposite effect – the Golem effect – suggests that negative expectations lead to negative behavior. In other words, your child is likely to act in line with what she believes is expected of her. Paying attention to your child’s positive behavior and voicing your appreciation of that behavior makes your child feel good about herself. Appreciation could be something as simple as a high-five or it could be a verbal expression. For example, you could say something like “I like the way you’ve put all your books back into the bookshelf.” Being specific makes your child know exactly what she did right and makes it more likely that she will repeat that specific behavior. Ignore your child’s bad behavior. Children are terrible attention-seekers and much of their negative behavior is an attempt to get attention. The more you pay attention to that behavior, the more it is likely to continue. Remember to show appreciation for positive behavior as soon as your child stops his bad behavior and does something positive. It goes without saying that you should never ignore behavior that may cause your child to harm herself or to harm others. Children’s behavior is always a reaction to a stimulus in his environment. Science has shown that much of your child’s behavior may be explained by his emotions or by events in his environment. We now know that kids are likely to act out when they are tired, hungry, anxious, feeling frustrated, sleepy, scared, and so on. While hunger and fatigue might be easy to deal with, emotions are a whole different ball game. A child who is scared of making a fool of himself in class might become disruptive, aggressive, or even turn into the class clown in an attempt to hide his fear and anxiety. 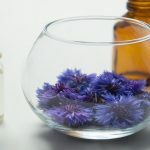 In such cases, it can be quite difficult to link his behavior to his feelings of anxiety. Holding conversations around emotions is important when dealing with problem behavior. 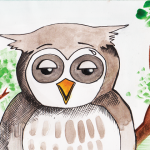 Help your child learn about different emotions in himself and others, teach him to identify what triggers those emotions, and help him learn how to deal with difficult emotions by himself. Observe your child to determine when the problem behavior often occurs. Understanding your child’s triggers provides you with a powerful tool that can help reduce this behavior. No one likes to be interrupted when they are in the middle of an enjoyable activity and your child is no different. You are more likely to face resistance when you give instructions while he is in the middle of his videogame or while he is watching his favorite program. This is why it is important to navigate transitions with care. For instance, instead of saying “we’re leaving”, you could say “we’re leaving in exactly 10 minutes”. Preparing your child makes it easier to move on to the next activity or event. Did you know that the majority of young kids cannot follow multiple instructions for the simple reason that they haven’t developed this capacity yet? This has something to do with what is referred to as executive function skills. 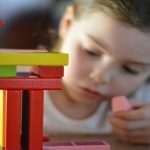 Executive function skills influence things like your child’s problem-solving skills, her capacity for remembering things, and her capacity for paying attention. Multiple instructions are likely to get lost along the way, and vague instructions might be followed, but not necessarily according to your expectations. Use only clear instructions. “Tidy up” is not a clear instruction. If you want the toys in the toy bin, say so. If you want the pencils in the pencil case, be specific. Being specific means that everyone should know what is expected. Shouting instructions across the room is one of the surest ways to ensure that your instructions will be ignored. If you have something important to say to your child, move closer, get to her level, look her in the eye, and clearly say what you want her to do. I once read an article that challenged readers to respond to their kids only with a “yes” for an entire week and see what impact that would have on their negative behavior. The objective was not to let kids get away with everything but rather, to transform negative instructions into positive instructions. For instance, instead of saying “no, you need to do your homework first” when your child asked if he could play a videogame, you were instructed to say something like “yes, once your homework is finished”… same thing, different words. I’ll be the first to admit that it’s not always possible to do away with negative instructions such as “stop” and “don’t” when your child displays bad behavior. However, there are many occasions on which negative instructions can be replaced with positive instructions. Being clear about the consequences of your child’s behavior makes it easier for her to know what is at stake and also makes it easier for you to apply the consequences of inappropriate behavior. It is also important to clearly identify the behavior for which there will be consequences. Both you and your child should be aware of unacceptable behavior and the associated consequences. Consequences are most effective when are applied immediately after the bad behavior. Choose consequences with love and empathy. Strict punishment might reduce behavior in the short term but they might lead to other social and psychological issues such as stress, anxiety and poor self-esteem. Remember that researchers have proof that punitive environments lead to negative social, educational and psychological outcomes. Being clear about the consequences also makes it easier to avoid getting drawn into an argument. There are divergent views about whether or not parents should use positive reinforcement. Science says they should. The thing to remember, though, is that many parents use positive reinforcement wrong and that there’s a huge difference between bribing your child and using positive reinforcement to reduce bad behavior and get the behavior you want. Remember rewarding your child for insufficient effort simply sends him the message that insufficient effort is acceptable. Reinforce your child’s good behavior immediately after it occurs. Remember that positive reinforcement is not just about tangible objects. It can be words of encouragement, a special moment spent together, etc. Rarely is your child’s behavior about you. Children’s behavior is often a way of expressing what they are going through. Don’t forget that your child’s emotions drive her behavior. Pick your battles. To keep your sanity, don’t turn everything into an issue. Be willing to let some things go. Dealing with problem behavior means dealing with specific behavior. It means trying to eliminate or discourage specific negative traits. 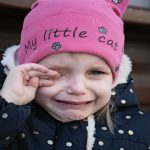 If you react to much of your child’s behavior in the same way, she will be unable to identify the behavior you have a problem with. Be clear about the bad behavior you are trying to encourage or discourage. 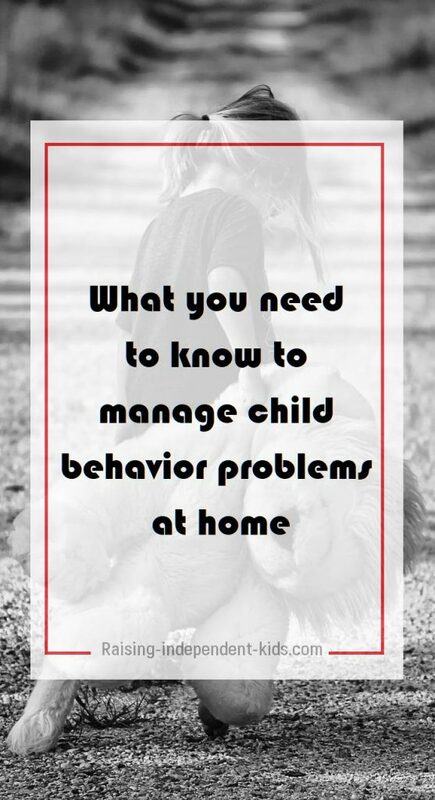 Once you are clear about the problem behavior to eliminate, identify the appropriate consequences and let your child know what the consequences of that specific behavior will be. In a recent study, a group of researchers examined approximately 150 studies to determine what works when dealing with bad behavior in kids. The study examined over 15 000 families across all backgrounds in 20 countries. The researchers found that relationship building was one of the most effective ways to reduce kids’ problem behavior. Make time to share quality moments with your child. Remember quality trumps quantity every time. Parents who use democratic parenting styles which view children as unique individuals with their rightful place in the family generally encounter less problem behavior. Democratic parenting includes letting your child have a greater say about the things that involve him, but within a structure. For instance, if he can play videogames for an hour every day after his homework is done, you can let him decide when to do his homework. Everyone seems to have something to say about the “best” discipline strategies. The truth is this: there is no one-size-fits-all discipline strategy for the simple reason that each and every child is different, each and every parent is different, and each and every situation is different. What everyone agrees upon, however, is that discipline should never ever humiliate your child. Get informed about the different strategies you can use to reduce your child’s behavior to identify the options available to you. 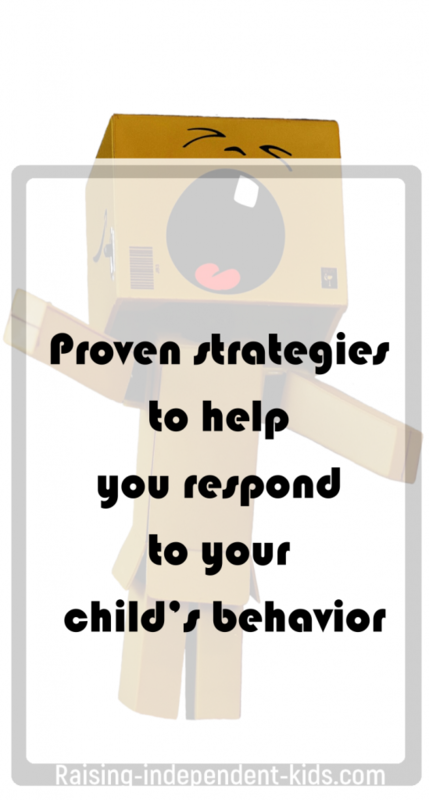 Choose the strategy that works for you depending on your child’s personality and your own personality. Do not hesitate to change your discipline strategy if you feel that it is ineffective in reducing your child’s bad behavior. Remember that resources such as the Mindful Discipline Email course will walk you through the process to establish a mindful and effective discipline strategy. Problem behavior in kids is as old as mankind and it is often possible to transform your child’s behavior using the strategies proposed above. 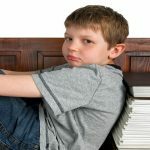 However, there is cause for concern if your child displays severely disruptive behavior and if his behavior does not seem to change despite all your attempts to eliminate bad behavior. Please seek professional help if you are feeling overwhelmed with his/her behavior. A professional will be able to identify an appropriate behavioral program and to identify whether or not your child is suffering from a behavioral disorder. So wonderful – well written, clear points. Refreshing! Excellent article. I am going to pass it along to my students’ parents. Please note the typo— should be ‘quality trumps quantity’ every time. Great job with clarity and useful tools! Thanks Karen. Your comments are greatly appreciated. Typo fixed – thanks!